Lisa Houser – Owner/ Master Stylist/Microblading Being born in raised in NY, I developed a love for being artistic and wanted to seek out cosmetology. After receiving my cosmetology education and license, I began working in one of the top salons in Long Island. I started out in the industry doing nails and found that I loved using my artistic abilities while serving people. Throughout my 31 year career, I have continued my love for being artistic through continuing my education, recently attended Aquage Master Academy and trained to become a Scruples hair care educator. I specialize in hair coloring techniques, especially the challenge of color correction. I am certified in hair extensions. My goal is to create a friendly, inviting, and relaxing environment in which my clientele can relax and enjoy. I also love to help my community, fundraising for local schools as well as the American Cancer Society while serving on the silent auction and recognition committee. I serve on the Cascadia Tech Center Cosmetology Advisory Board as well as The Hazel Dell Salmon Creek Business Association. Megan Strickland – Hairstylist I started my career in 2007. I never really knew what I wanted to do with my life until I decided to go to beauty school. It started as something to do until I figured out something else, but quickly turned into my passion. I came to Utopia in 2014 and I feel very grateful to be part of such a wonderful team. Working at a Top 200 Salon as well as receiving monthly continuing education has helped me grow as a stylist and given me even more passion for helping my clients look and feel their best. 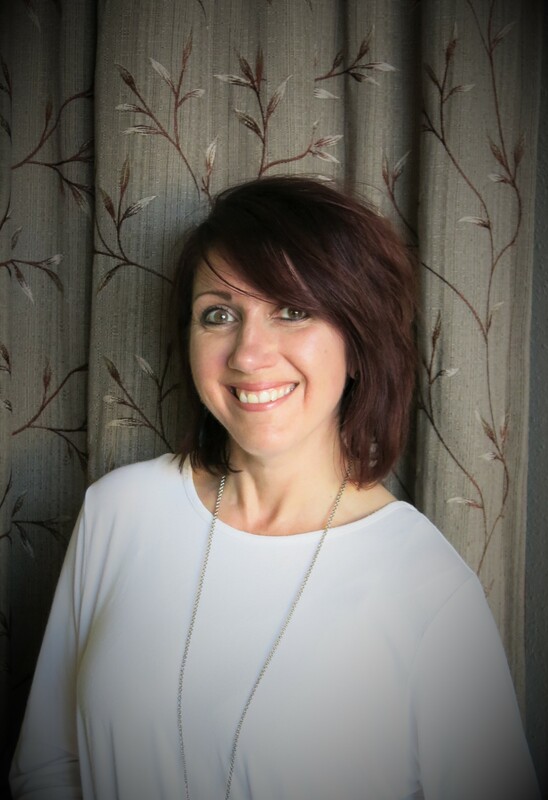 Niki Hebdon – Hairstylist I have been passionate about doing hair for as long as I can remember, so it was an easy decision to attend The Aveda Institute in 2011. My love for this career has grown more that I thought possible and the relationships I have built have been rewarding beyond belief. I specialize in precision cutting and custom coloring, I enjoy all hair types. Continuing education is very important to me and I take advantage of all advanced training to ensure that I am current on all the latest trends. I am ecstatic to call Utopia my home, I look forward to getting to know all of you and give you the hair you’ve always wanted. Taylor Baggett – Hairstylist I believe that as a hairstylist you get the opportunity to touch people everyday and give them a wonderful confidence boost, enhance how beautiful they are and put a sparkle in their eye. This is what I love about this industry. I am a third generation stylists and have grown up in a salon. I believe continuing education is so important in this industry. I love hair color, but a great hair cut makes great color even better. I am also fluent in American Sign Language. I look forward to taking care of you soon. Alina Livarchuk – Hairstylist When asked “what do you want to be when you grow up?” I didn’t really know until I found my passion while attending Cascadia Tech center. I look forward to continuing my education and growing in this beautiful industry. My favorite services are balayage, special occasion styles and make- up. I am also fluent in speaking Russian. I look forward to the opportunity to enhance your inner beauty. Jasmine Manders – Hairstylist Jasmine comes to us from Oklahoma and is new to Vancouver and Utopia. Aveda trained, she is sure to pamper all the guests she works with and her shampoos with scalp massage are second to none. Mani Veaux – Nail Technician Growing up I was always one of the kids in school who never really knew what I wanted to do after graduation. I didn’t discover myself until, one day, while I was painting my toenails and I realized what I had a passion for: beauty! A few months later I was signed up to attend Marinello School of Beauty in Portland, OR. I graduated and have loved what I do ever since. I’ve found being a Hand & Nail Therapist working at Utopia truly rewarding. I stay on top of trends and always do my best to give clients the look that they desire. Safety and sanitation are my top priority to protect the health and integrity of my client’s natural nails. Victoria Jones – Esthetician/ Waxing Specialist Victoria has been dedicated to skin care and waxing for over 3 years and is passionate about healthy skin and looks forward to pampering you with results driven care. Want smooth beautiful skin without the intimidation of “Barbie” waxing you down under? That’s where I come in, I’m Victoria, your Curvy Girl Waxologist. As a licensed esthetician I specialize in full body waxing for those with voluptuous figure’s. As your waxologist you’ll always have a comfortable experience without judgment. I also specialize in skin treatments. First, I analyze your current state of skin condition. Second, I chose products that will improve your current needs. Third, I customize a facial treatment and at home care kit that will give you long lasting results. Alfina Alexander- Nail Tech / Esthetician Alfina comes to Utopia with 8 years pampering clients with her gentle touch. Alfina’s (Alina) amazing massage during her facials and nail services are sure to relax you. Alfina is fluent in Italian and her accent is a pure delight.